Guests treated to champagne, pink gin cocktails, and a brunch as EVOKE.ie’s very own royal correspondent Eleanore Hutch and a panel of celebrity experts, including fashion designer Brendan Courtney and TV stars Lisa Cannon and Aisling O’Loughlin, discussed it all from the dresses, to the shoes to the Queen’s handbag and everything in between. 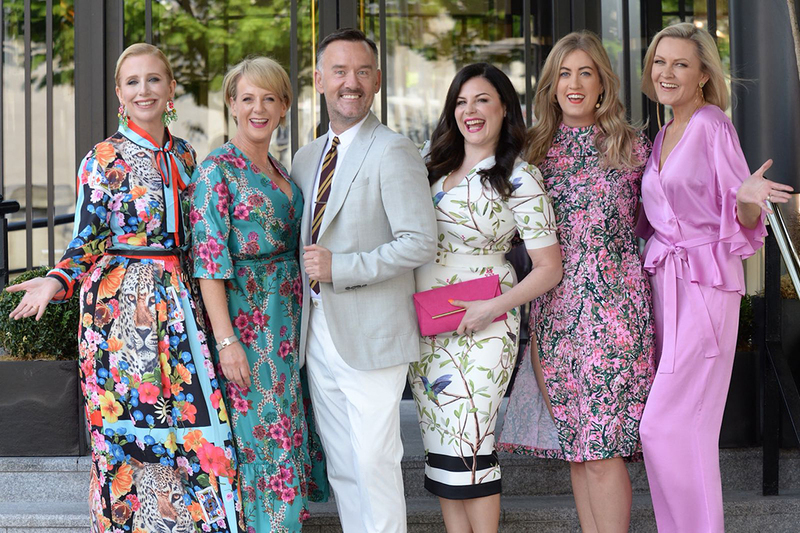 Hosted by EVOKE.ie Editor Sybil Mulcahy and Beauty Editor Laura Bermingham, there was plenty of advice on offer too while guests were treated to a goodie bag worth over €250. With over 1m unique users per month, EVOKE.ie is part of DMG Media Ireland and picked up the Media Brand of the Year at the Media Awards 2018.